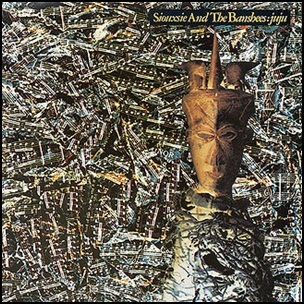 On June 6, 1981, “Polydor” label released “Juju”, the fourth Siouxsie and the Banshees studio album. 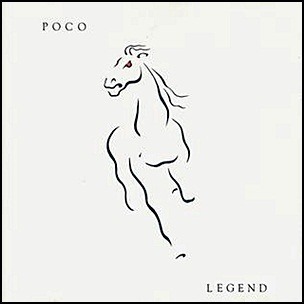 It was recorded in 1981, at “Surrey Sound”, and was produced by Nigel Gray and Siouxsie Sioux, Steven Severin, Budgie and John McGeoch. All lyrics by Siouxsie Sioux, except as noted, all music by Siouxsie Sioux, Steven Severin, Budgie and John McGeoch.